THE #1 BAIT TYING THREAD IN THE WORLD! 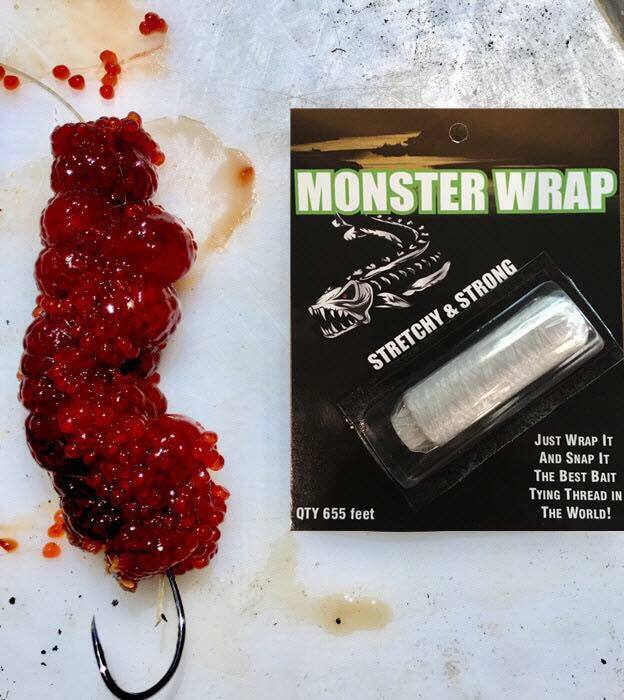 Super-Stretchy and Super-Strong, Monster Wrap has changed the way people fish! As seen on WildTV, the Outdoor Channel and the Pursuit Channel and soon to be in stores all across Canada! Just WRAP It And SNAP It! 655 feet of wrap per roll for only $10.99 each! Email or Call Us for your package. We ship anywhere worldwide!